New Zealand Prime Minister John Key has apologized to Kim Dotcom after a report from the Inspector-General of Intelligence and Security found that the government illegally monitored the Megaupload founder. 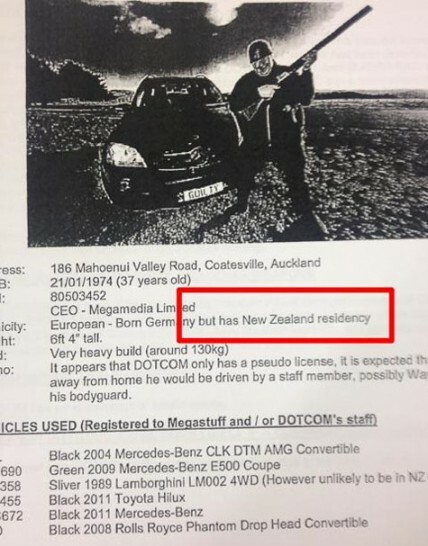 The Government Communications Security Bureau (GCSB) carried out surveillance on Dotcom, but did not check out his residency status, instead relying on incorrect information supplied by the police. These were the humbling words of New Zealand Prime Minister John Key today after a report from Inspector-General of Intelligence and Security Paul Neazor found that a NZ security service did indeed wrongfully spy on Kim Dotcom and associate Bram van der Kolk. The findings of the report, commissioned by the Prime Minister on September 17, were released this morning and are a clear embarrassment to the government. Neazor found that the Government Communications Security Bureau (GSCB), which by law can only conduct action against foreign targets, failed to check Dotcom’s immigration status. If they had done so they would have discovered he hold’s a permanent resident’s visa. “The GCSB relied on information provided to it by the Organized and Financial Crime Agency. In my view, reliance on another party by GCSB is unacceptable,” Key said. “As this matter went along what was discovered in the case of Dotcom and associated people was that resident status had been obtained on their behalf under the Immigration Act 1987 and carried forward under the later 2009 Act. It was understood incorrectly by the GCSB that a further step in the immigration process would have to be taken before Dotcom and associates had protection against interception of communications,” Neazor wrote. 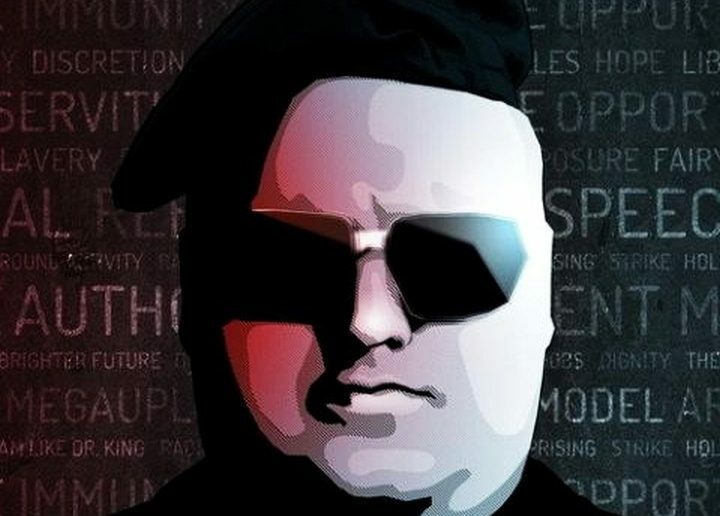 But whatever the case, according to a document published by ComputerWorld, police clearly knew of Dotcom’s residency status when they compiled a planning document known as the “Blue Folder” in which help from the anti-terrorist Special Tactics Group was requested. 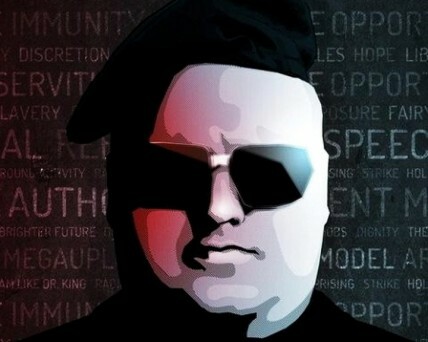 , Dotcom announced his acceptance via Twitter, but called for an investigation into the case against him.